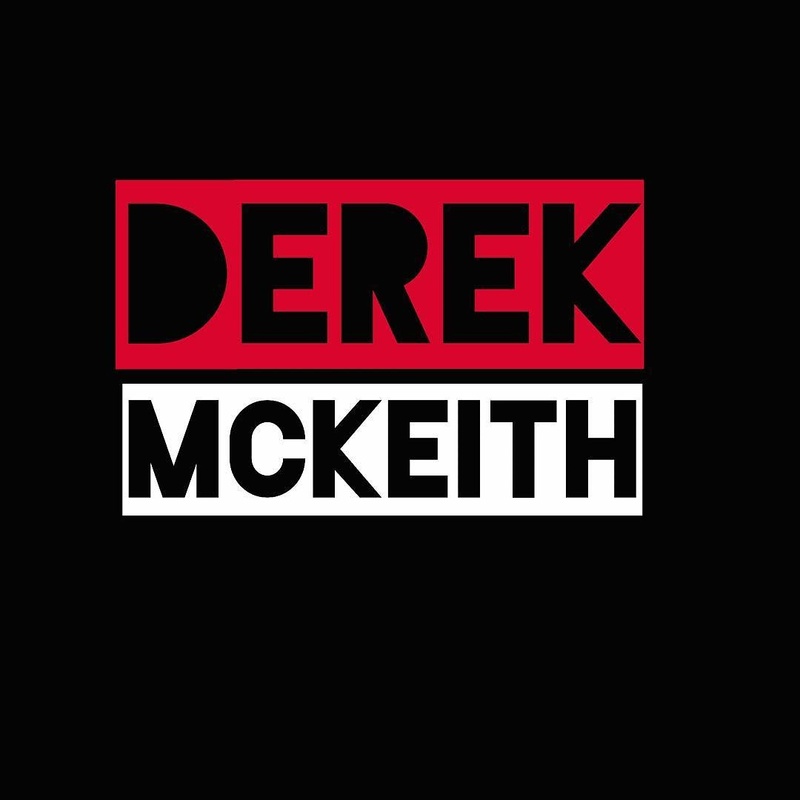 Hey good people.. visit #derekmckeith #youtube Hit the like button and sub today!! Lotta great content and good music!! This entry was posted on September 23, 2017 by unique74mag. It was filed under Uncategorized and was tagged with Derek Mckeith, Unique74, You Tube.